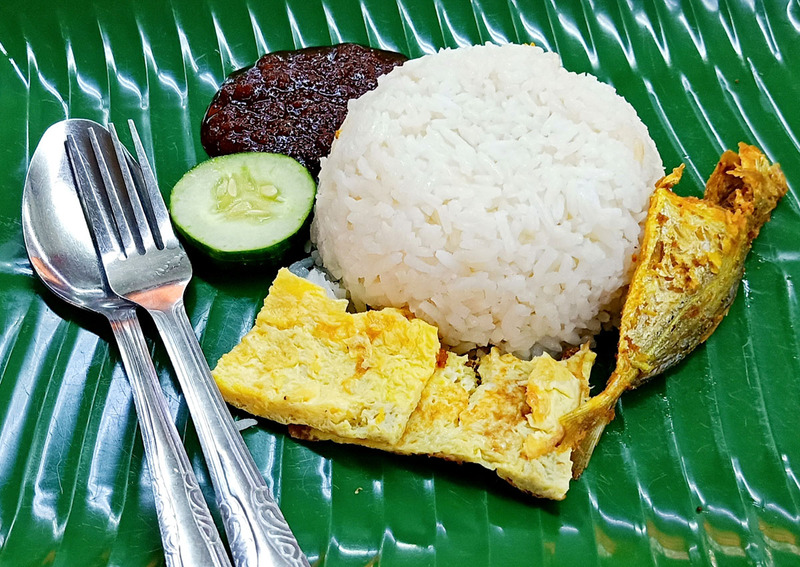 Zaliah Ishak’s food stall Kedai Makan Muhajirin has kept the price of its coconut rice with fish, egg, cucumber and sambal chilli at $1 for 32 years. “I didn’t want to sell anymore,” she told the video website Our Grandfather Story. The stall serves 300 to 500 portions of nasi lemak in half a day’s work, with queues stretching out of the coffeeshop. “It’s true that I get tired, but I like what I am doing,” she said in the interview. “When people get to eat my food every day, I feel happy and motivated. 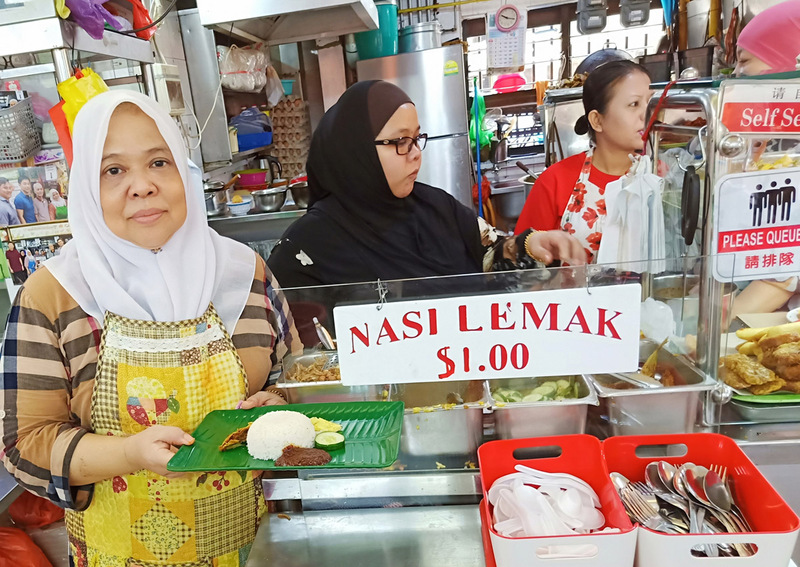 It also seems like Kedai Makan Muhajirin will carry on providing $1 nasi lemak after Zaliah retires – daughter-in-law Nana Azlina is set to take over the business.